Every family is different, and not everyone wants the same type of funeral. Funeral practices are influenced by your religious and cultural traditions, costs and personal preferences. These factors help determine whether the funeral you select will be elaborate or simple, public or private, religious or secular, and where it will be held. They also influence whether the body will be present at the funeral, if there will be a viewing or visitation, and if so, whether the casket will be opened or closed, and whether the remains will be buried or cremated. With so many options to consider, let the Cremeens King Funeral Home help you personalize your commemoration with the motto we believe in; "Care You Can Trust, Service You Can Afford." Funerals are a means of expressing your beliefs, thoughts, feelings about the death of someone you love they also are rites of passage. 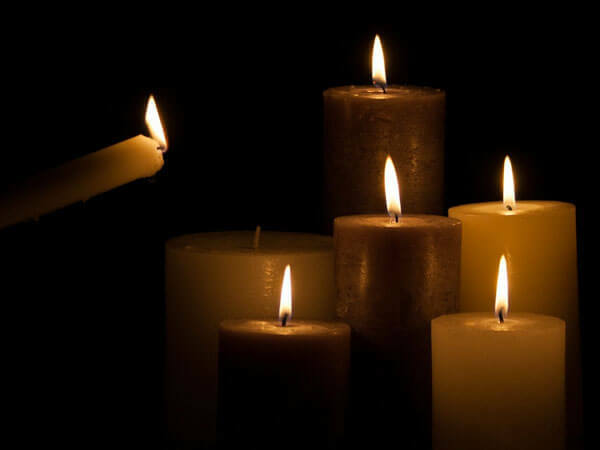 The funeral ceremony helps you to acknowledge that someone you love has passed on; it allows you to pay your respects, and offers solace and hope for the living. You may select ground burial (or entombment, which means "burial" above ground) as the "final resting place". This usually involves the selection of a casket, which is an integral part of the funeral arrangement process. The casket is a receptacle designed to allow the dignified display of the deceased during the visitation period and funeral ceremony, and as a protective container to hold the deceased after burial. each of which can be personalized to meet their wishes. 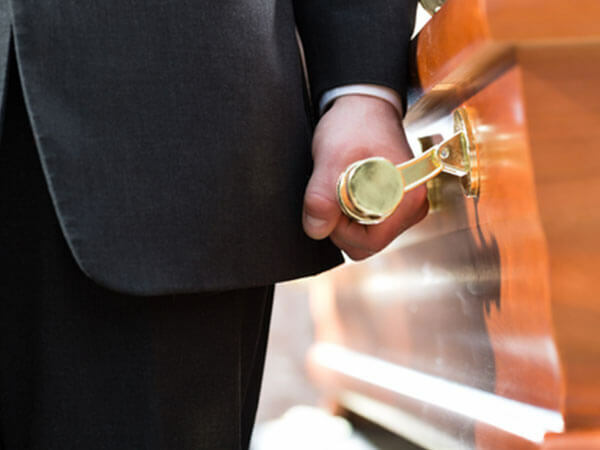 This is the most commonly selected package that we offer and includes: Basic services of funeral director and staff; preparation and filing of legal documents, and other paperwork necessary to complete the arrangements; removal from the place of death to the funeral home; embalming and sanitary care of the remains; dressing, casketing, cosmetizing; use of facilities for viewing the night before the service; use of facilities, or a church, or another location for the service the following day; automotive equipment including utility vehicle, hearse to cemetery; and committal service at the cemetery. Includes: Everything listed above with viewing prior to the funeral service at the funeral home, church or other location. Includes: Basic services of funeral director and staff; preparation and filing of legal documents, and other paperwork necessary to complete the arrangements; removal from the place of death to the funeral home; embalming and sanitary care of the remains; dressing, casketing, cosmetizing; automotive equipment including utility vehicle, hearse to cemetery; and committal service at the cemetery. Contrary to what most people may believe, cremation does not limit your choices, nor does the choice of cremation necessarily eliminate a funeral service. A funeral service followed by cremation need be no different from a funeral service followed by ground burial. 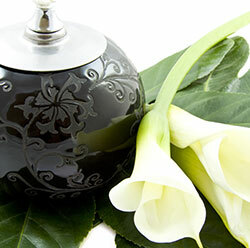 Following the funeral service and cremation, the cremated remains are usually placed in an urn, buried on the family plot, scattered in a memorable location, or placement in an urn to be kept at home or in a niche. More families than ever are choosing cremation as their means of final disposition. The reasons for choosing cremation are varied, but may include financial considerations, the desire for simplicity, or environmental reasons. If your choice is cremation, you can still have a traditional viewing and funeral ceremony, at our funeral home or in your church, using a ceremonial casket, before cremation. Today's cremation options offer families many opportunities to pay their respects in a dignified and respectful manner. Includes: Basic services of funeral director and staff; preparation and filing of legal documents, and other paperwork necessary to complete the arrangements; removal from the place of death to the funeral home; embalming and sanitary care of the remains; dressing, casketing, cosmetizing; use of facilities for viewing the night before the service; use of facilities for viewing the night before the service; use of facilities, or a church, or another location for the service the following day; and automotive equipment including transportation to the crematory. This is the Simplest form of disposition and Includes: Basic services of funeral director and staff; preparation and filing of legal documents, and other paperwork necessary to complete the arrangements; removal from the place of death to the funeral home; and automotive equipment including transportation to the crematory. A memorial service is the same as a traditional funeral service, except that the body is not present for the visitation or funeral. One of the benefits of the Memorial Service is that it can be planned at your convenience - you don't have to rush through the process, as is more common with traditional burial services. Includes: Basic services of funeral director and staff; preparation and filing of legal documents, and other paperwork necessary to complete the arrangements; removal from the place of death to the funeral home; use of facilities, or a church, or another location for the service the following day; and automotive equipment including transportation to the crematory. At Cremeens King Funeral Homes, we are committed to you and your personal preferences as we work together to design a funeral or cremation service that perfectly suits your needs.